If you've stumbled across this page from a search engine or have been recommended by a friend, let us introduce ourselves properly. 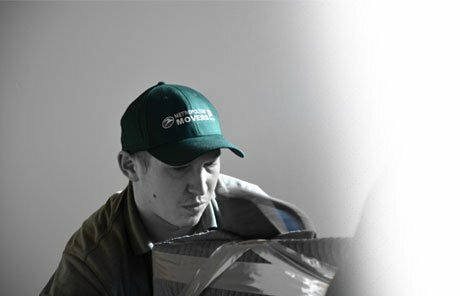 We specialize in moving services across East York Toronto - helping people just like you relocate to a new property or office premises. East York Moving Company helps the local residential to relocate their luggage with fair price. 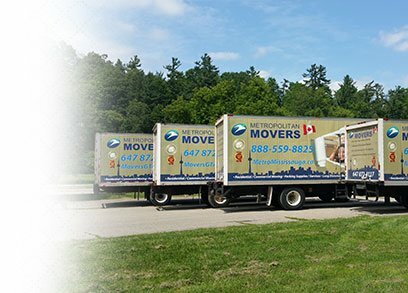 As soon as you contact us here at Metropolitan Movers East York Toronto, you'll notice that we do things differently from other moving companies in Canada. Firstly, we'll find a little bit more about your forthcoming move and when you plan to relocate. 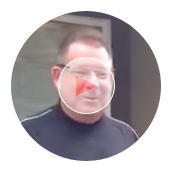 Then movers find out the best options in your circumstances.